You've seen the movie, now read the book! Ram Mohammad Thomas answers 14 questions correclty in a TV quiz and wins a billion rupees, but how does he know the answers? 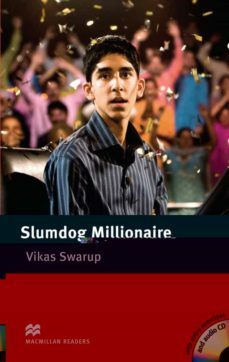 Slumdog Millionaire takes us through the major events of Ram's life, from his battle for survival on the streets of Mumbai and Delhi to his final act of love and revenge - and the amazing good fortune it brings!